Beer #2936 is an indian pale ale brewed by Yeastie Boys in Christchurch, New Zealand. 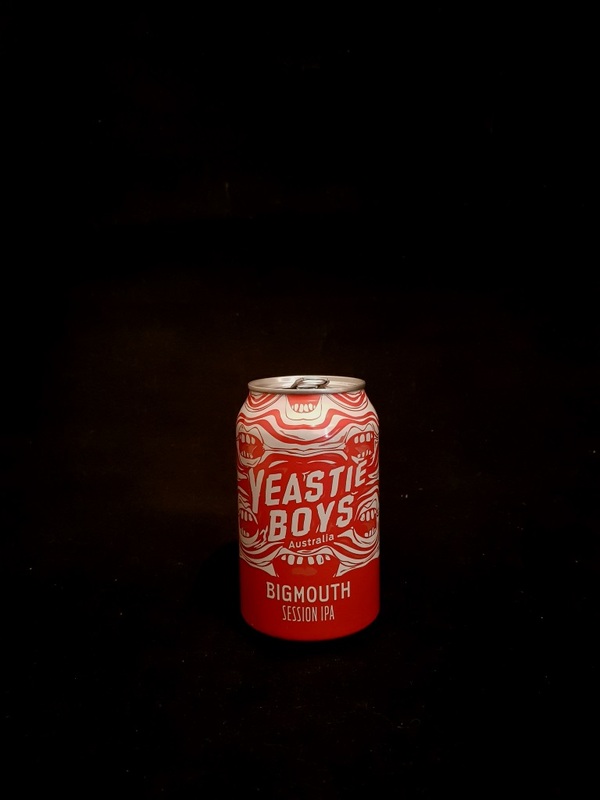 Thankfully Yeastie Boys have saved the night. This is the final craft beer in the fridge and it’s a pretty good one. A smooth hoppy session ale at only 4.4% with lemon and grapefruit, and a faint hint of cat pee in the aroma and taste. Solid. The bottle size is 330ML with an alcohol content of 4.40% (containing approximately 1.10 AU / 1.50 UK standard drinks), and it costs $4.99.